Milford Real Estate Properties for Sale MLS Listings - Crowley Real Estate Associates Inc. Displayed below is an index of available Milford Real Estate Properties currently offered for sale. Click on the property photo or the address for each individual Milford property full details, satellite map of the location and all amenities. For a more detailed & refined search of all Milford Real Estate Properties on the Multiple Listing Service (MLS) consider using the detailed search page located here: "Detailed Milford Real Estate Properties search." D-8568 Development Potential with Highway access to Rt. 1. Close proximity to the Kent County Regional Sports Complex. Many development possibilities such as shopping centers, outpads, Hotel, Movie Theater. Soon to be the fastest growing area in Kent County with the opening of the Sports Complex (The Turf) All Utilities available. Owners lives on the property in a farmhouse. 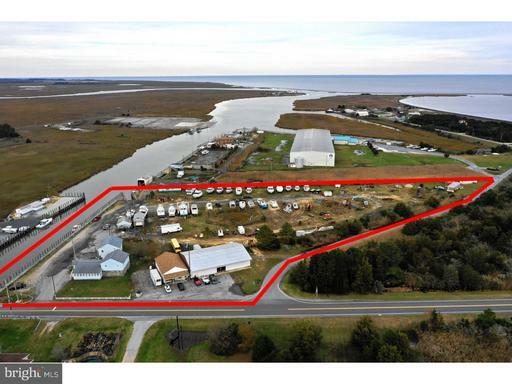 25 Acres of commercial ground available at the corner of Route 14 & Route 15 intersection, north to Airport Road. Sellers willing to wait for re-zoning and subdivision. City of Milford utilities available. Some of the area already designated as commercial. 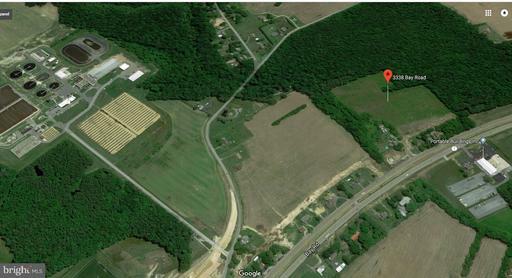 Beautiful sprawling farm located east of route one with R-2 Zoning in the City of Milford. Great location for a major development. Very close to the new "Bayhealth Complex" and the historical downtown Milford. Lots of opportunities for a builder or developer. Desirable, remarkable property that's ready to develop or ideal for a large personal estate with privacy and the beauty of two existing large ponds, a clear stream, high ground, mature trees and plenty of open land. Wildlife abounds in this park like setting. Possible development of 200 building lots. This sale is made up of 11 adjoining parcels. 5-16-18200-01-2000; 5-16-18200-01-2100; 5-16-18200-01-1100; 5-16-18200-01-1900;5-16-18200-01-1200; 5-16-18200-01-1800; 5-16-18200-01-1700; 5-16-18200-01-1600; 5-16-18200-01-1500; 5-16-18200-01-1400; 5-16-18200-01-1300. (will not sell separate) Inside city limits, country feeling, this location will appeal to retiring and families who wish to be close to beaches and town yet want to enjoy the quiet of nature, wildlife and birds, trails, fishing and swimming and all that peaceful county living has to offer. 20 minutes to beach, 2 hours to DC. High ground,low taxes & true beauty. Topographical and environmental surveys completed in '05.